Metro: Which emotion is stronger: an overwhelming fear of heights or an overwhelming need to get great pics for the ‘gram? 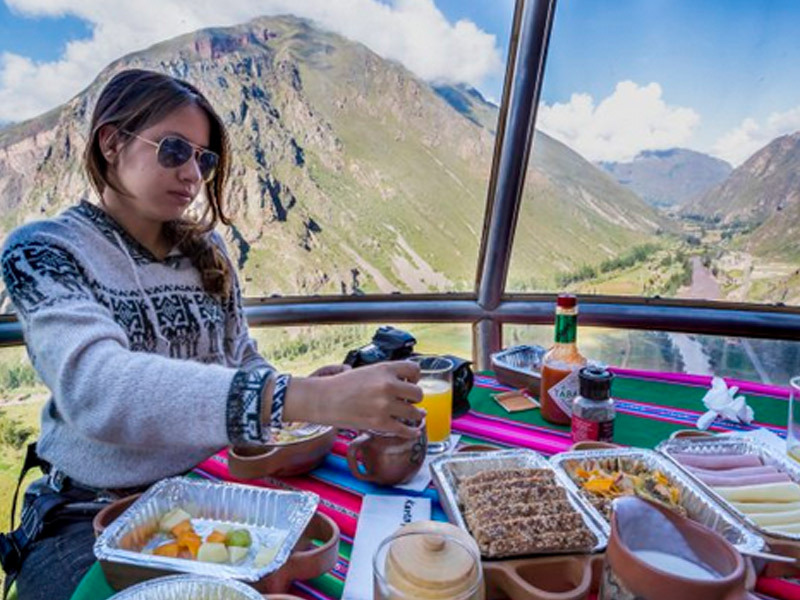 If you choose the latter, you might want to book a stay in one of these snazzy lodged in Peru’s Sacred Valley of Cusco. Suspended 1,200ft off the ground, luxurious lodge capsules hang off the side of the side of mountains, giving incredible views out across the valley. The Skylodge adventure suites can fit up to eight people, and each cabin has four beds, a dining area, and a private bathroom. Oh, and the entire lodge has walls of windows, so you can always enjoy the view. The only slightly offputting bit of booking a stay (other than the horror of being up that high) is that you do have to make a bit of a trek to get to your room.